Along with the X5M, the X6M will prove to be a powerful addition to the BMW line up. This BMW has an engine that produces 567 horsepower and 550 lbs of torque that is available as early as 2200 RPM! 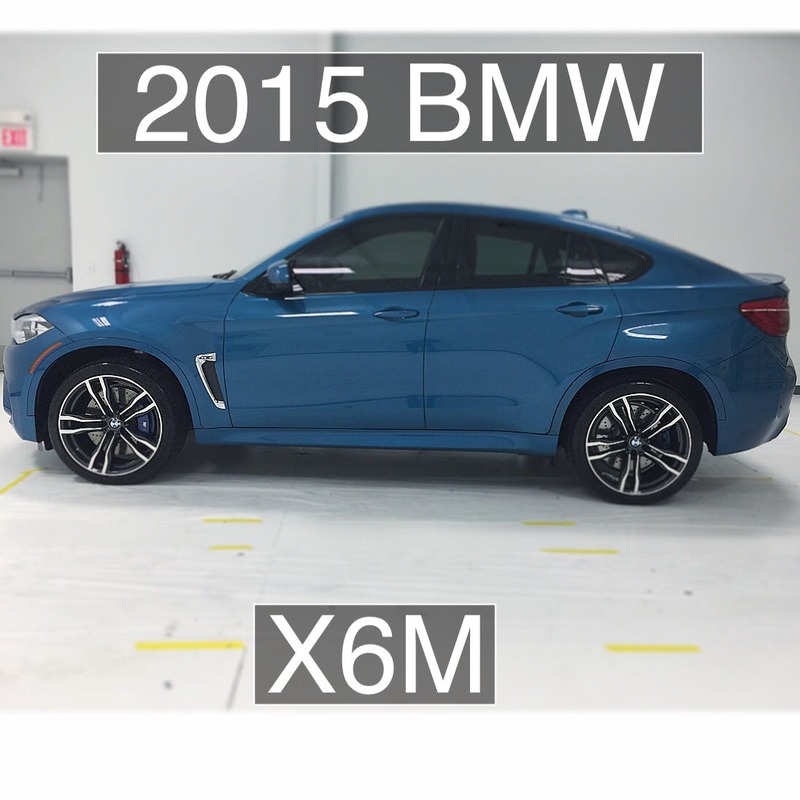 Watch the below video to see the beautiful long beach blue X6M!